*Present address, Sandia National Laboratories, Albuquerque, New Mexico 87185. 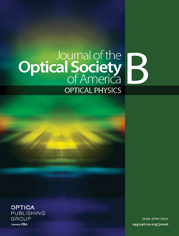 One- and two-photon renormalization is applied to three-level optical double resonance. An exact steady-state solution to the optical Bloch equations is given for arbitrarily strong, near-resonant, monochromatic fields connecting any two of the three possible level pairings. The results are discussed under various conditions and limits.